Recently, The Mill Café introduces a brand new dining concept with their a la carte Clip & Eat Buffet Dinner. 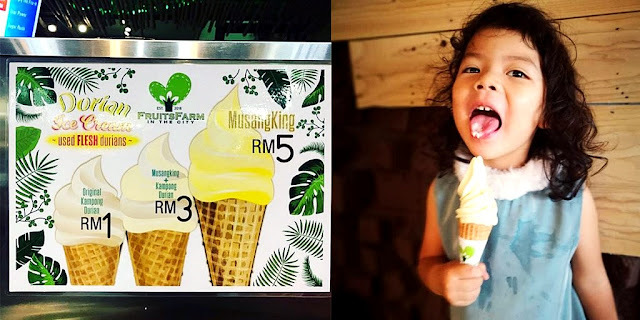 Upholding the hotel's value to minimise food wastage, the brand new concept also emphasizes a higher quality to serve diners with good food and at the same time, be resourceful in food planning. Upholding their value to minimise food wastage, experience a new way of dining with their a la carte buffet. Pin your table number to their food menu and let them deliver your request straight from the kitchen. Ensuring your soup is piping hot, protein fresh from the grill and mains fresh from the kitchen top is their priority. Dining with the new concept of 'Clip & Eat' Buffet is easy as 123 where you need only select your favourite dish, clip it with your table number and just sit back and relax while you wait for the food to arrive at your table. With over 60 international and Asian delights available, diners will be spoilt for endless options. Diners take delight in the a la carte cuisine of Western, Chinese, Japanese and North Indian sections. Recommended the must try is the special Indian corner which is led by Indian food specialist chef Makhan Singh from New Delhi and our French corner by Executive Chef, Laurent Lherisson who hails from a small town of Nice in France. Diners can also expect an array of delightful western favourites from Chef Laurent and enjoy our garlic prawn, rib eye steak with mushroom and truffle sauce, duck confit on braised red cabbage and apple, seared slipper lobster, beef stew with Dijon mustard, mussel “Mariniere” with french fries and more. Chef Makhan pays attention to the finer details to bring out the best in Indian cooking with a focus on core Indian spices. Be sure to enjoy his freshly made chicken tandoori, naan and poppadum with mint chutney, biryani rice, butter chicken masala, palak paneer, lamb kebab and more. 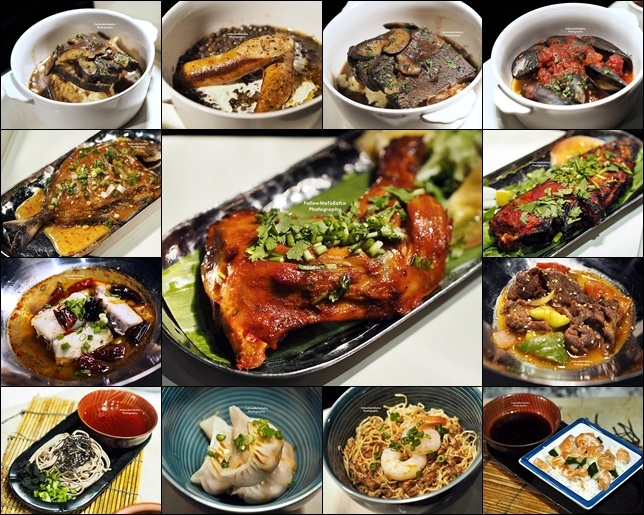 Fans of Chinese cuisine can check out their flavoursome and spicy Szechuan dishes such as Spicy Szechuan Prawn Noodle Bowl, Boiled Fish Shui Zhu Style, Whole Fried Szechuan Fish, Szechuan Beef Stir-Fry With Sesame and Vegetarian Szechuan Dumplings In Chili Oil among other. Apart from the a la carte cuisine, there's also a selection of salads, seafood-on-ice and soup to start off with as starter or appetizers while waiting for the main dishes to arrive. 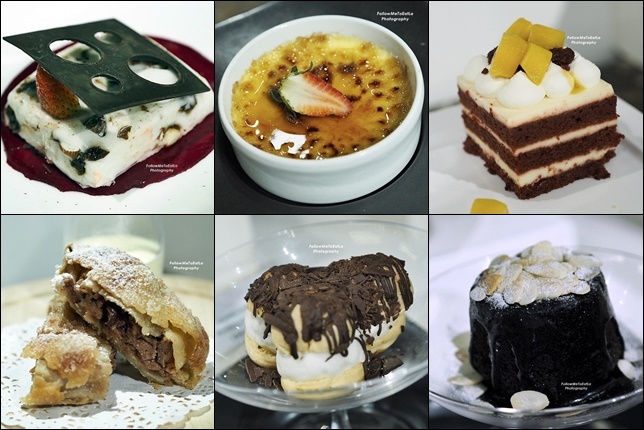 Take your choice and drop your clip on your favourite dessert as it will be prepared on the spot again without wastage and keeping our calories count on the check. Serving portions were quite big so I would suggest you go on a sharing with your dining partner. 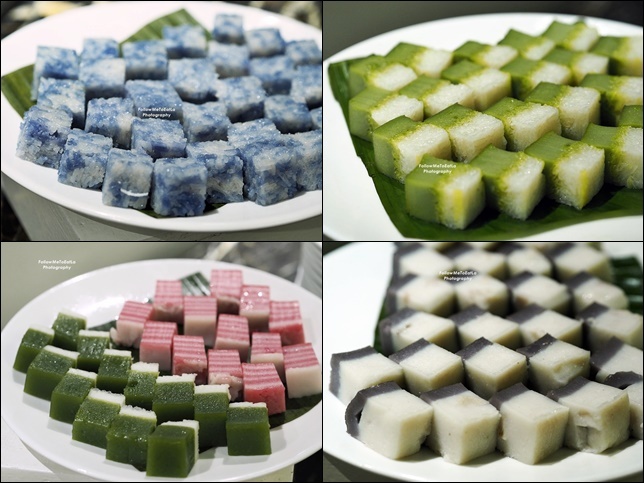 Complete the meal with these delicious all-time-favourite Nyonya kuih for a great dining experience! Me too lobster is my favorite. When I'm at restaurants or hotel I usually ask if they serve lobster. Thank you for sharing this with us. I fully support reduce waste food, but with this model, today I just have a dinner here noticed that there are labour intensive, you need alot of waiters and cooks to prepare and serve, I saw my food has been prepared and leave it at the counter for 20mins, no waiter serve it. Once finished, there are alot of empty plates on the table, waiter are rushing here and there to serve and clear plates, pls bare in mind that, the whole restaurant not even 50% full. Disappointed. Personally think that you are not ready for this model.